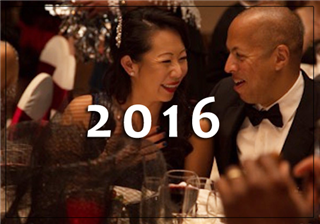 Be a part of the International School of the Peninsula’s largest and most important fundraising event of the year! 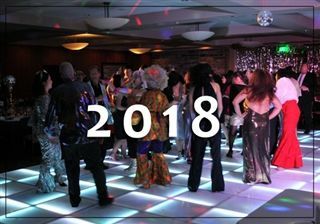 You'll enjoy an evening of great entertainment, exquisite food, an energetic auction, live DJ and dancing, and at the heart of it, our phenomenal community. Each $100 raffle ticket enters you into a drawing to win the Golden Paddle! The winner of the raffle will receive a $5,000 credit to use towards ANY of the live auction packages below, including Fund-a-Need. Purchase as many tickets as you wish, as only 100 tickets will be sold. This is your chance to compete for something grander than you planned, all while supporting ISTP! Second prize wins a Club Med 7-night land-only vacation at one of five offered Club Med North America resorts. Does not include airfare or any transportation costs. Other restrictions apply and will be given to the winner. See below for this year's amazing Live Auction Lots. Unable to attend the event but see a live auction item you must have? Cheers to 40 years! What better way to start the celebration than with champagne and caviar? Toast to the evening’s festivities with a magnum of fine champagne served chilled table side. 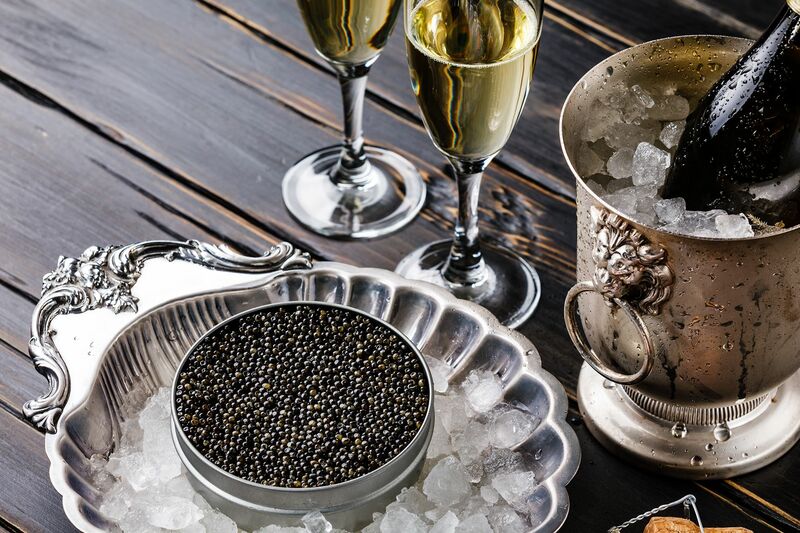 The decadence continues as an entire tin of luxurious Tsar Nicoulai Reserve caviar arrives on a bed of crushed ice. Your party will be able to indulge in this delicacy by piling this rare treat onto delicious blinis with crème fraîche. Be sure to savor the true taste of this exceptional White Sturgeon caviar by using elegant mother-of-pearl spoons for service and yours to keep as a small souvenir. A true celebration of a wonderful evening with friends! 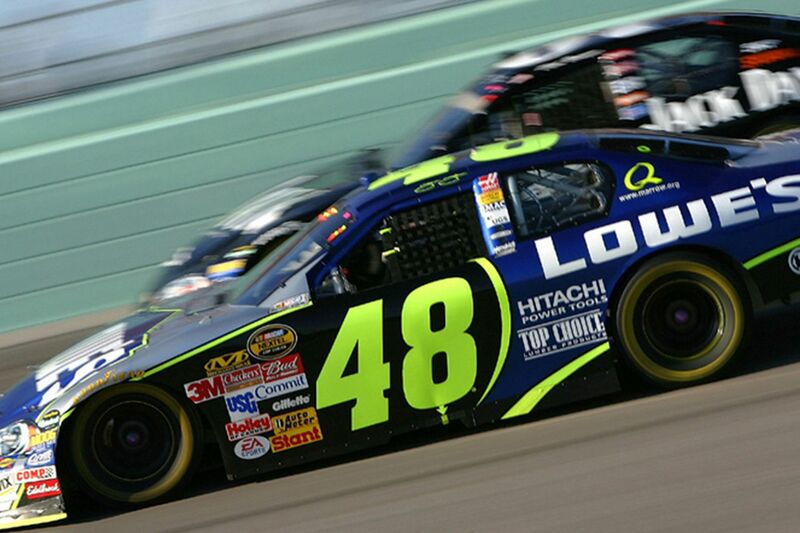 Experience an adrenaline-fueled NASCAR Racing experience package for two, where you will have the opportunity to drive real NASCAR Monster Energy Cup cars on a professional super speedway track during an 8-minute racing session per driver. You’ll also enjoy a 2-night stay in a standard guest room in hotel accommodations such as a Hyatt Place, Hampton Inn, or a comparable hotel. Prepare your taste buds for a fun and delicious New England Style Lobster Feed for you and 11 of your friends! 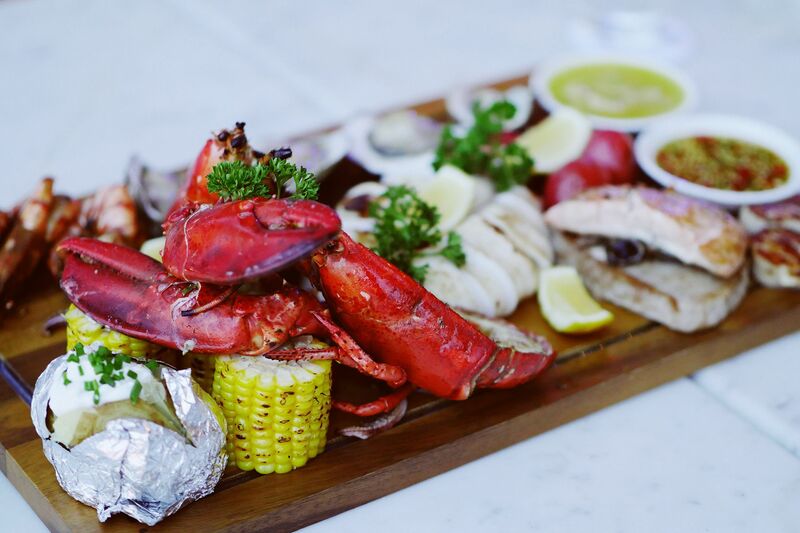 You’ll sit down to an expansive feast, where you’ll shell out some freshly-cooked lobster (with refreshing lemons and sinful drawn butter, of course) and wet your whistle with the perfect selection of beverages and a signature cocktail. Here’s your window of opportunity to escape the busy routine and kick-back for a dads-only evening with a ‘twist’! 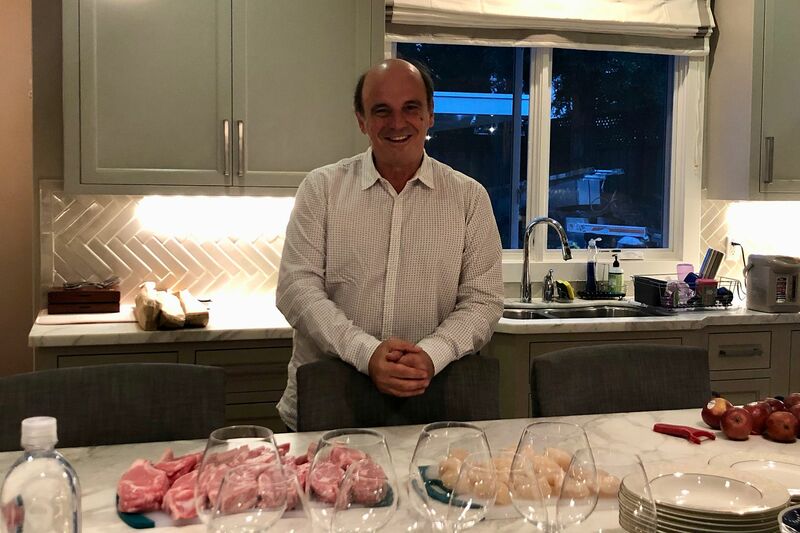 ISTP dad Zack Hou has graciously offered his lovely Palo Alto home to host a memorable poker night with 7 of your friends. 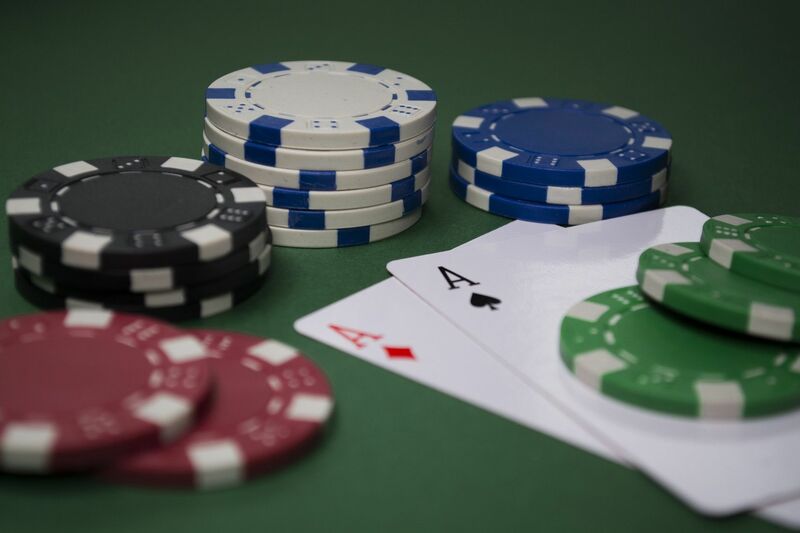 Practice your poker face, put on your lucky socks, and prepare to go all in. There will be a professional dealer, spirits served by a professional bartender, and a hefty supply of delicious finger foods. Later into the evening, Zack will provide his guests with Hookahs - everything needed to create the perfect poker den atmosphere! The only rule the host would like his guests to oblige by is: No Wives. 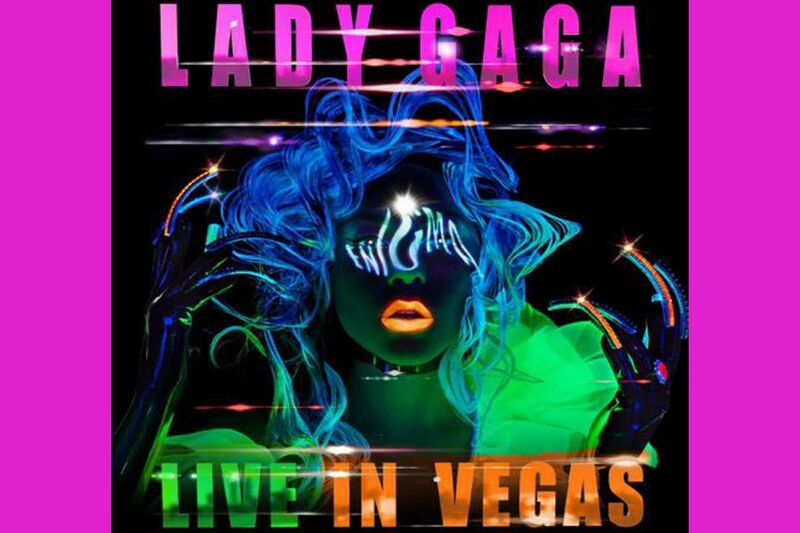 Lot # 5: Go Gaga in Vegas! Don’t miss the chance to see barrier-destroying superstar Lady Gaga perform in the biggest show of her career in her Las Vegas residency, ENIGMA, with two of the best seats in the house at front-center stage! After a break from the world of pop-music, modern icon Lady Gaga is back with a bang! Witness one of the world’s most talented performers leave everything on the stage during one of her soul-stirring performances. Here’s a chance for your daughter or son to “run” ISTP for a day! With the principals of ISTP, your child will be a special protégé as they go about their daily routine as principal. For your child, it will be anything but routine! To start, the Principal for a Day will forgo his/her classes to work on the operations of ISTP. As his/her friends watch with envy, the Principal for a Day will get to make an intercom announcement to the whole school, sit in on various meetings, have discussions about school issues, and enjoy lunch with the principal team. Our beloved head of school is heading into a much well-deserved retirement. Before his departure, he is giving us one last chance at his coveted dinner. 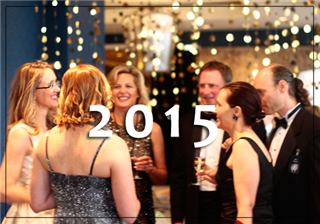 Over the years, Philippe has dazzled and delighted with 35 dinners between Gala and Soirée du Vin. Now, it’s the last one ever. There will not be a Soirée du Vin Phillippe dinner so here’s your last chance at history. 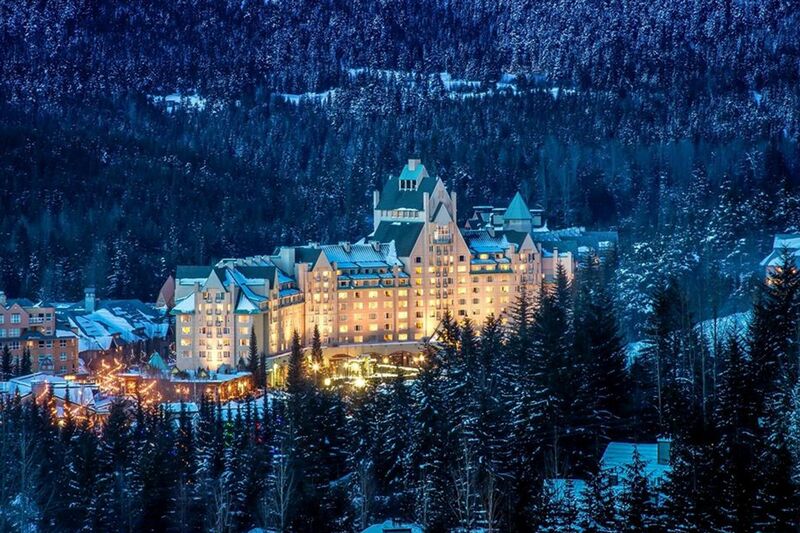 Wonderful experiences await you at the Fairmont Chateau Whistler, a prestigious member of Conde Nast’s Gold List and one of Travel & Leisure Magazine’s Top Hotels in the World. Enjoy a 3-night stay for 2 at this majestic, château-style hotel located in one of North America's best-rated ski resorts. California’s wine region is known around the world for not only world class wines, but also world class cuisine. Although Yountville and St. Helena grab the headlines, Napa proper is the up and coming area for those in the know. Explore the fabulous food and wine found here with this foodie adventure for 8. Anemone, and mussels, and crabs...Oh my! Don’t miss this one-time opportunity for your budding future marine biologist to take part in a special after-school program, delivered by The Marine Science Institute (MSI) on Cohn Campus. Your child will get a hands on experience during the interactive ‘Bay and Ocean Invertebrates’ program. 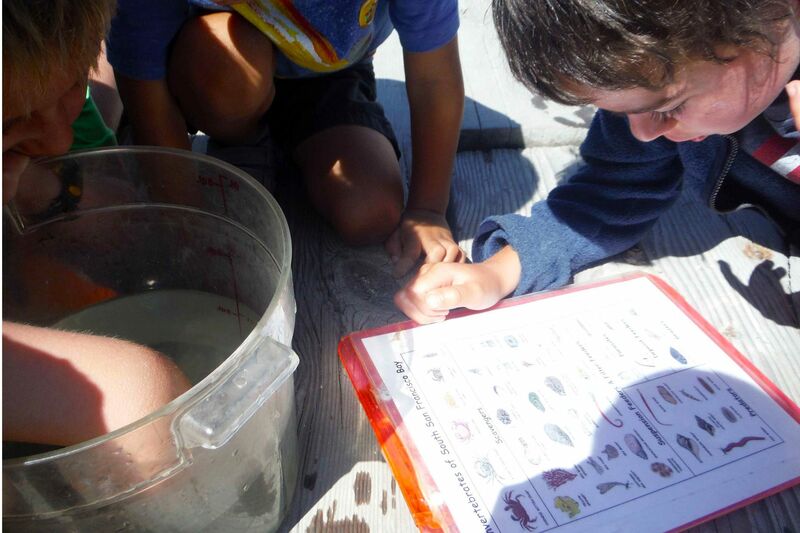 They will explore and examine invertebrates found in the San Francisco Bay Estuary and Pacific Ocean by touching and identifying creatures from each habitat, then comparing and contrasting the animals’ adaptations for survival in their respective environments. Be among the first to cheer on the Warriors at their brand new home in The Chase Center! 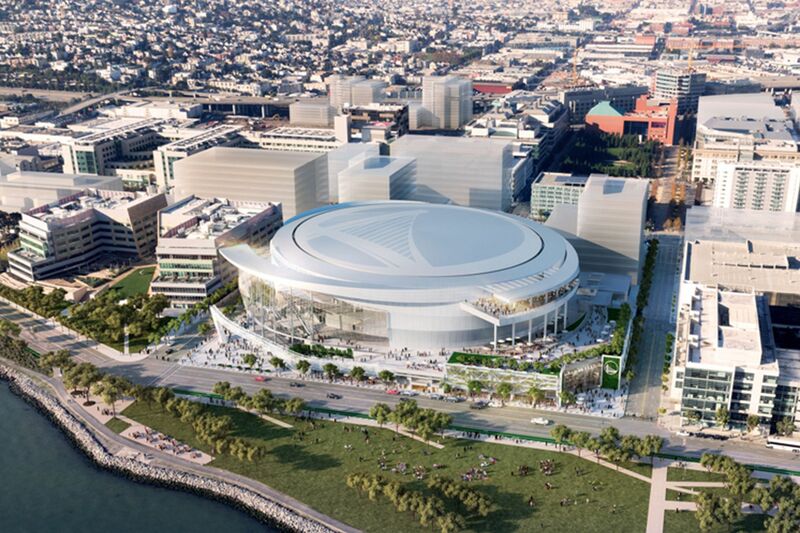 Opening in September 2019, the $1 billion Center is set to be the Madison Square Garden of the West Coast, a word-class sports and entertainment destination, featuring state of the art technology, a vibrant culinary scene, engaging retail and some of the world’s most innovative companies. 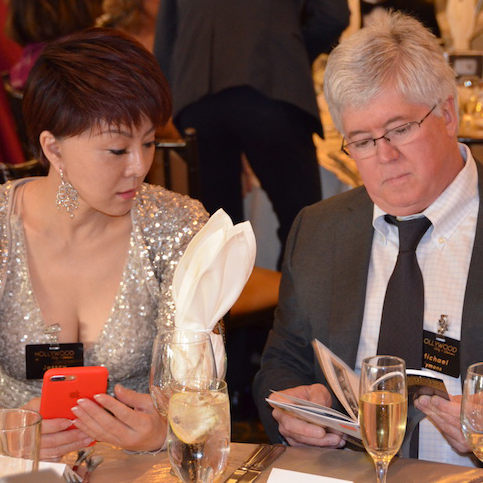 The Chase Center isn’t just an arena, it’s an iconic destination. If the saying “one can never have enough wine” is true, then this lot is for you. Returning to Gala for the second year, here’s your chance to take home an eclectic collection of wines in ISTP’s Instant Wine Cellar. 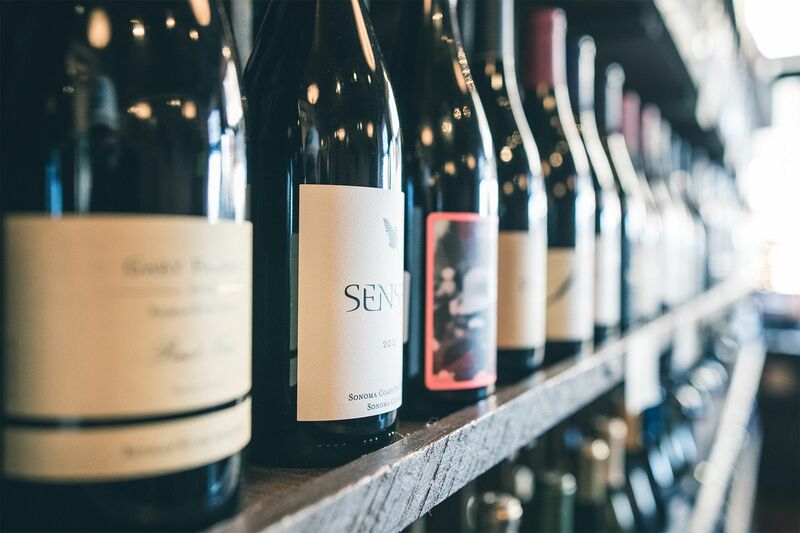 Featuring a surprise selection of delicious and varied vintages which are sure to evoke all forms of flavors and more! 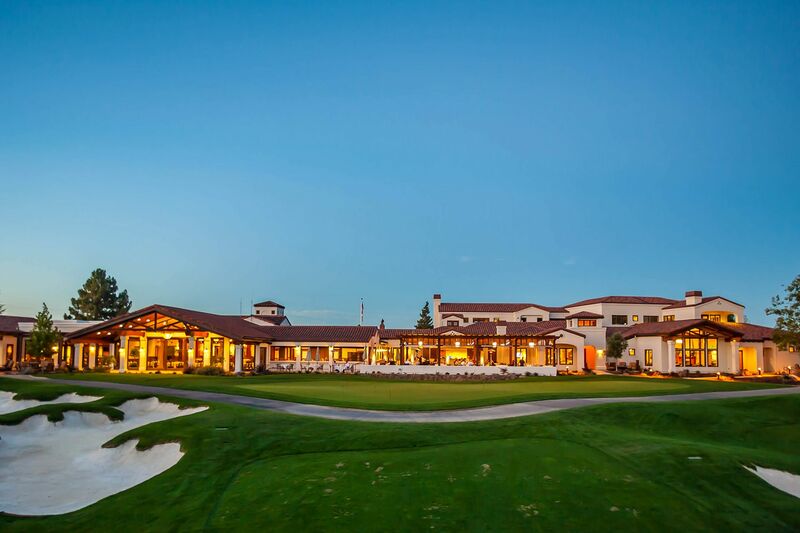 Tucked away in the tranquil hills of Silicon Valley is the private, members-only Los Altos Golf and Country Club; the only club in America to boast a Master Sommelier as its General Manager. Forgo your cell phone, your GPS and your credit cards - only your wits and sheer endurance will get you to the finish line! We won’t reveal any of the thrills you’ll face along the way, but quick thinking, coordination, teamwork, and a sense of adventure are all required. Enjoy an exclusive 5-day, 4-night escape to one of the world’s most beautiful and desirable tropical resort destinations and experience a private villa vacation home that will serve as your own personal paradise. 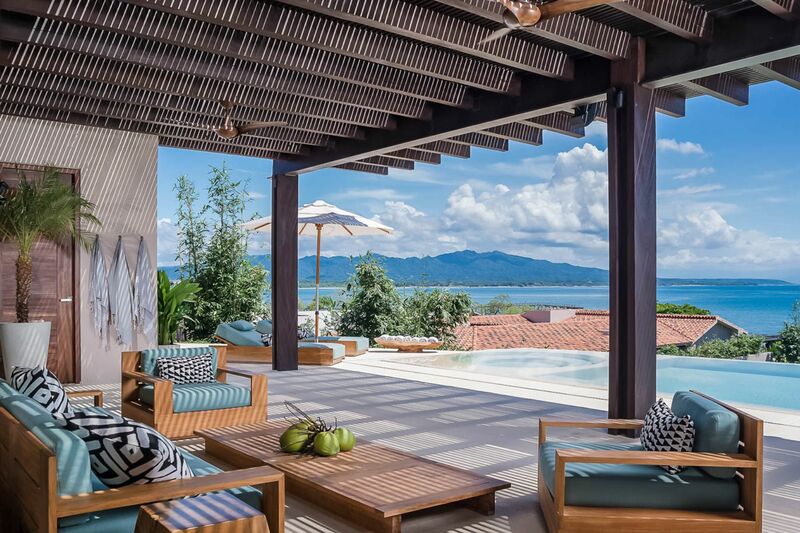 Enjoy the endlessly abundant options of St. Regis and Four Seasons’ restaurants and take advantage of two award-winning golf courses, tennis center, swimming pools, and private beach access, all just steps from your private villa in Punta Mita, Mexico. 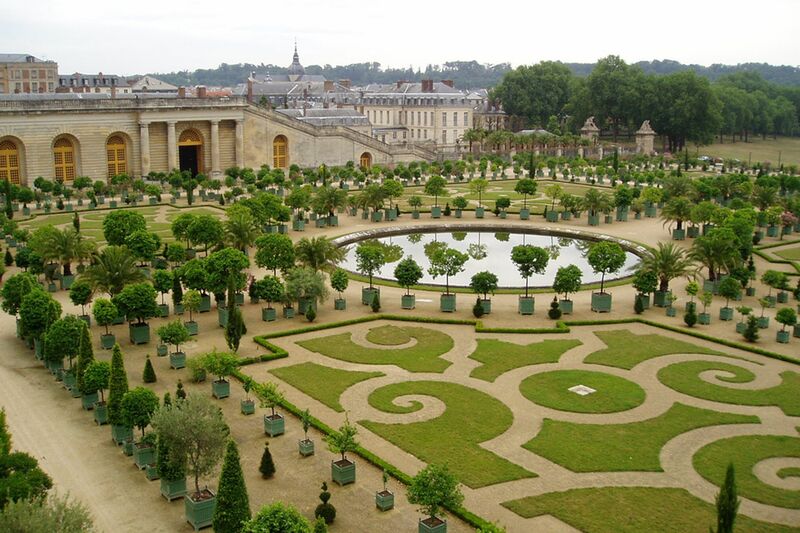 Who is not enchanted by the alluring history of Versailles? The fascinating and controversial era of Louis XIV? The eccentric personality facets of Le Roi Soleil, the opulence and grandeur of the Palace itself and the great engineers of the famous Jardin à la Française? We invite you to tour through the history of this era during an unforgettable dinner party prepared by your hosts, Tania and Stéphane Hauradou. 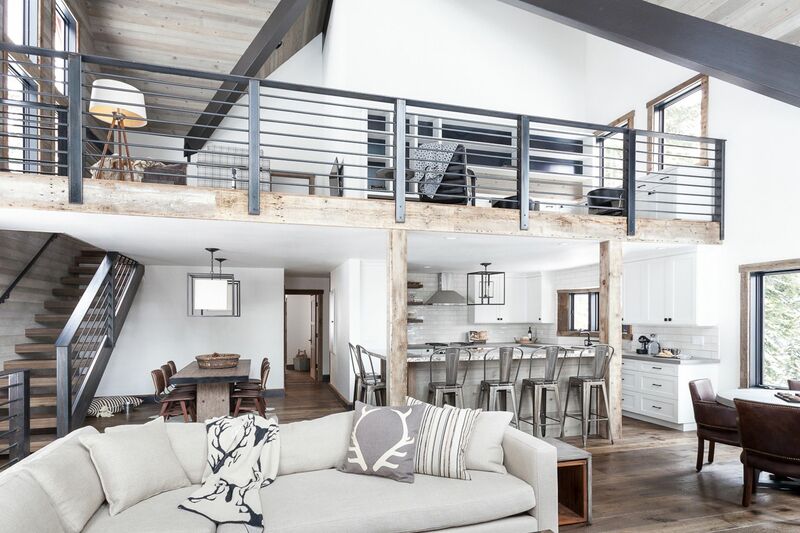 What better way to spend a long weekend than at a stunning Alpine Meadows Lake Tahoe home? You and up to 7 guests will enjoy a 3-night stay in this beautiful 3-bedroom property, just outside of Tahoe City, on the back side of the Alpine Meadows ski resort. With views of Lake Tahoe, Twin Peaks and Ward Valley, you will be right in the heart of Ward Canyon, and only 3.5 miles from the West Shore of Lake Tahoe and Sunnyside Resort. Leave the dads in charge of all the bedtime drama and escape for a unique moms’ night, filled with fun, food and strategy! 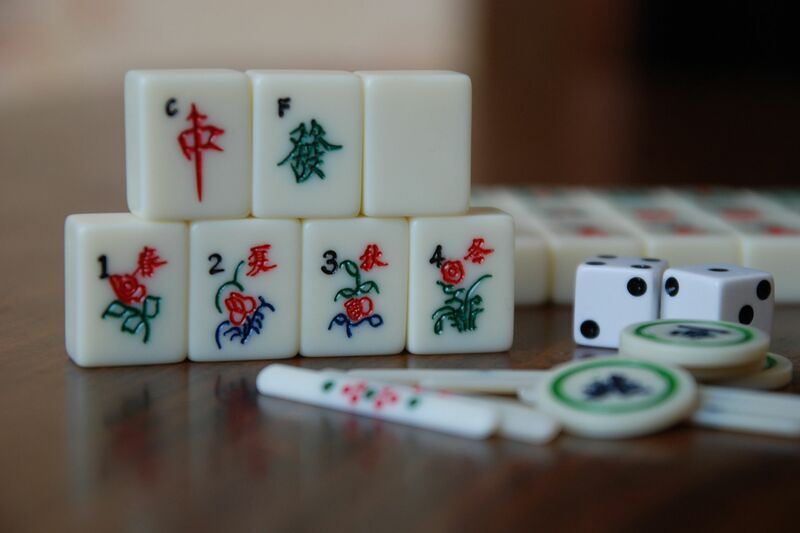 ISTP parent and Interior Designer, Vivian Chen will host an evening of Mahjong at her stunning Palo Alto home for you and 11 friends. 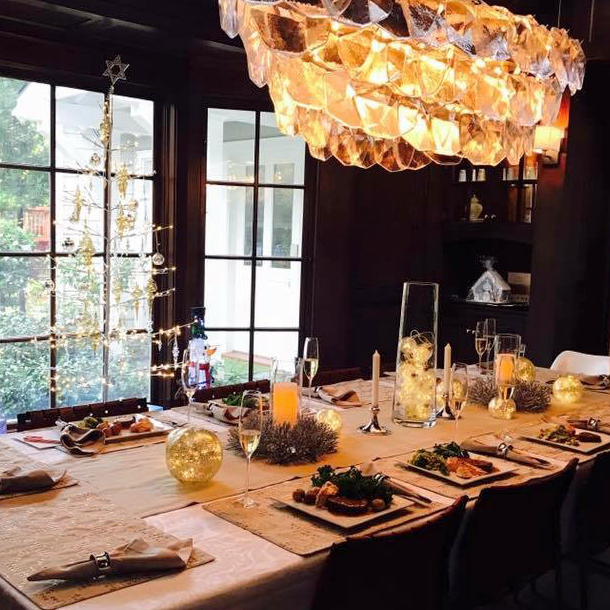 Appetizers, dessert and wine will be provided by popular food blogger, best-selling cookbook author, and dinner party extraordinaire, Jacqueline Pham Imran. Enjoy a weekend taste of city life with a 3-night stay in this beautiful, 3-bedroom Condo plus den, at One Mission Bay. 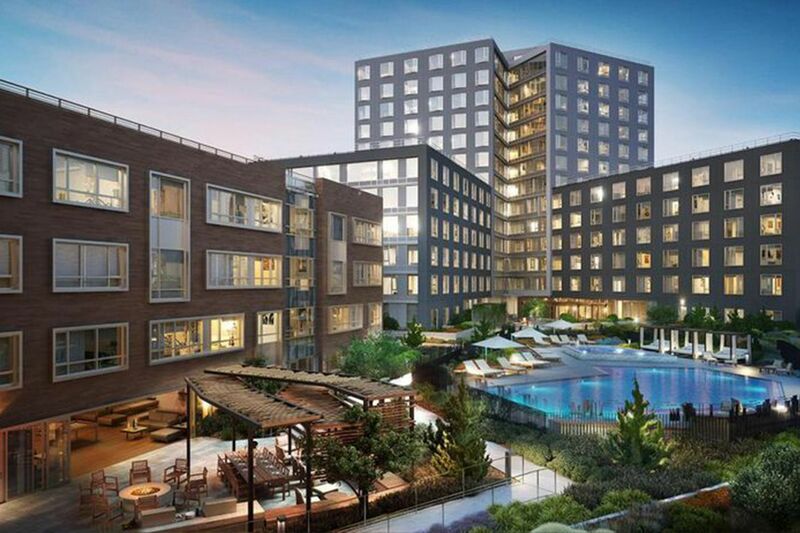 One Mission Bay is a new, luxury condominium complex overlooking the San Francisco Bay and AT&T Park. Not only will you have luxury accommodations in a modern, sophisticated condominium with breathtaking views, you will be spoiled by all the high-end amenities they have to offer. You’ll have access to the fitness center, heated pool and spa, game room, and library. 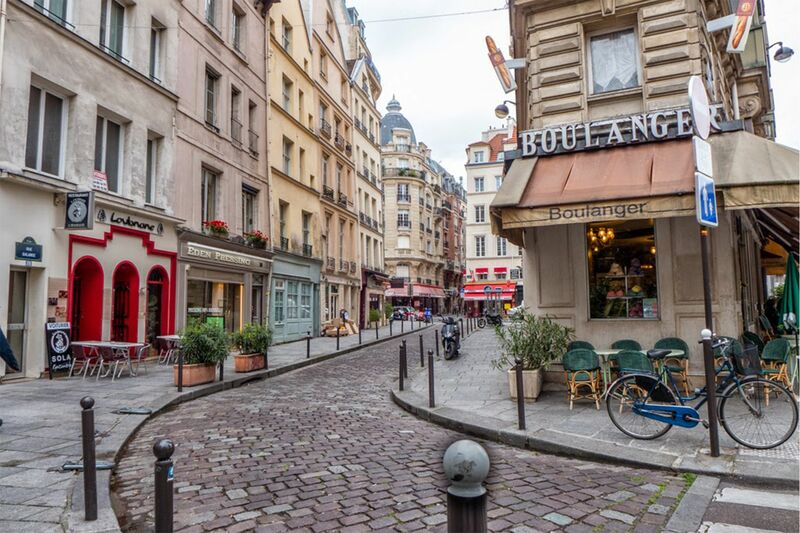 Delight in a fascinating half-day walking tour for two, where Celine Glon, experienced tour guide and owner of Et Voilà Paris will lead you on a historic journey with a cultural discovery of the beautiful Saint Germain district in Paris. Stroll through Paris’ Bohemian past and explore neighborhoods famous as havens for the city’s intellectuals and artists. After World War II, the area became a hot-spot for existentialist thinkers like Jean-Paul Sartre & Simone de Beauvoir, and was known for its jazz music and avant-garde theatre. The district is also home to Paris’ oldest church, the medieval Église de Saint-Germain-des-Prés. 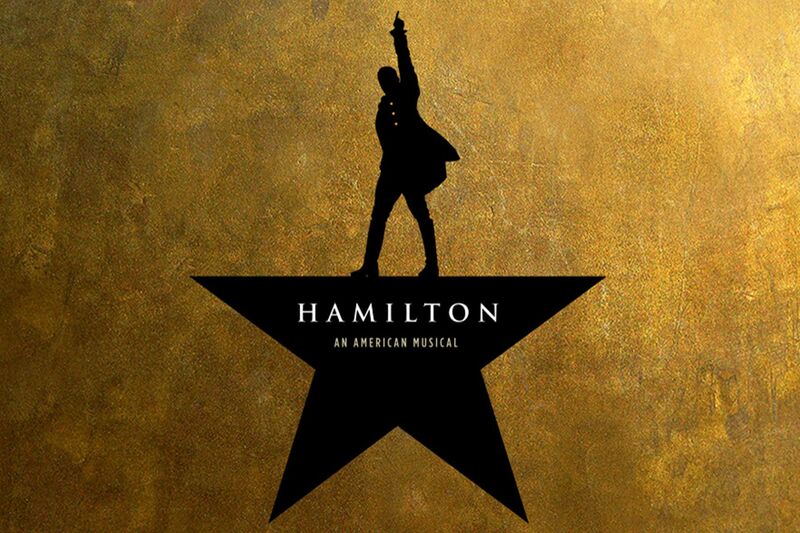 Hamilton is returning to the Orpheum Theatre in San Francisco, don’t miss the chance to experience the sensational show that has captivated the entire country, with some of the best seats you can find – two center orchestra tickets, five rows from the stage! 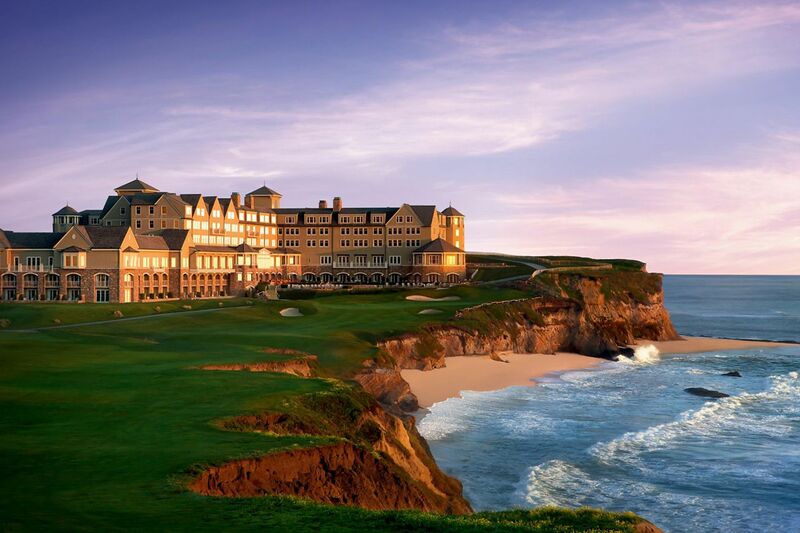 Escape it all and indulge in a blissful staycation at the world-class Ritz Carlton, Half Moon Bay. The choice is yours as you create your ideal getaway package. Whether you’re dreaming of a romantic retreat, or a relaxing spa break with your bestie, this is the perfect opportunity to lose yourself for a weekend of exquisite luxury. 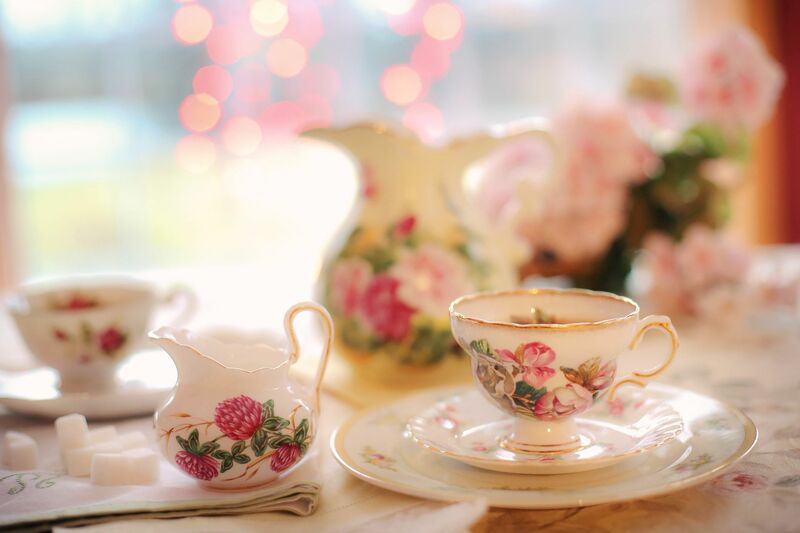 Beautiful floral creations, delectable tea sandwiches, ultra-buttery scones and sweet confections in a lush backyard…aaah, what a delightful change of pace from the usual madness of Pump It Up parties. Treat your child and her/his friends to a lovely tea party to celebrate a birthday, graduation, summer, back-to-school, or just for fun! 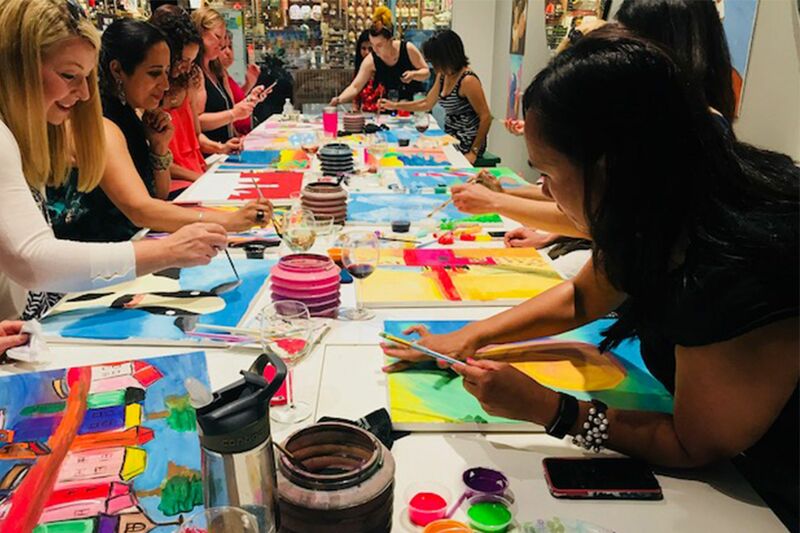 ISTP parents Jean Sapiro and Myra Flores will be your event planners, designers, and assistants all-in-one, to remove the stress of planning a special party for your child. 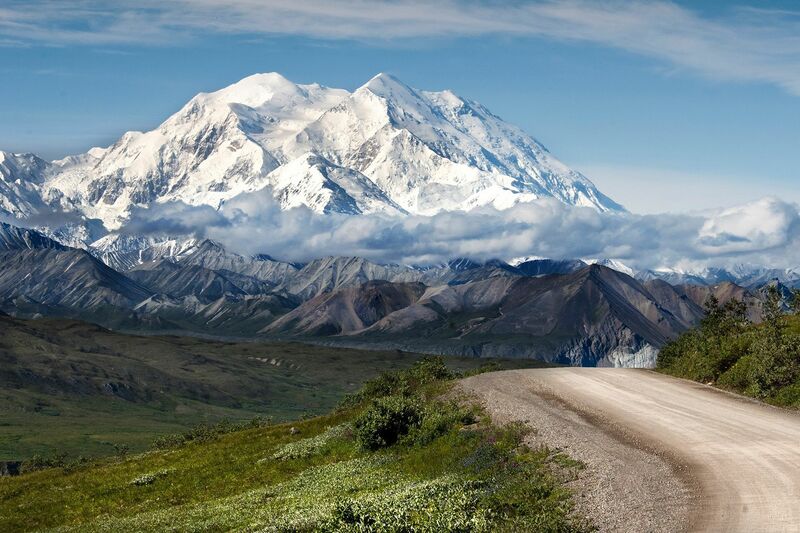 Ignite your family’s sense of adventure and immerse yourself in the spectacular natural beauty of Alaska! Explore towering mountains, sparkling glaciers and amazing wildlife, all within easy reach of your beautiful mountainside retreat. Don your walking boots and venture out into the wilderness where you may spot a local resident moose or bear. Kayak the serene waters of Eklutna Lake in the breathtaking Chugach State Park or travel in style with a traditional dog-sledding ride. Calling all budding artists! Here’s your opportunity to indulge your inner Picasso, Pollock, or Banksy with a tailor-made art experience from Young Art. Up for grabs is a 2-hour, fully customizable art extravaganza for 20 people. The limitation is the expanse of your imagination. 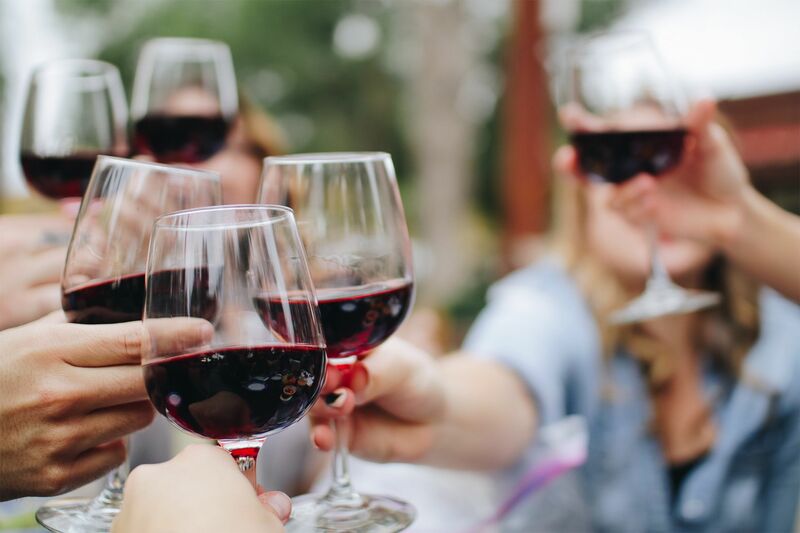 You can choose a stress-free, prep-free kids party because all the planning will be done for you, or have a fun and original parents or mom’s night out with wine and delicious appetizers. Is your child a daredevil adrenaline junkie, who craves adventure and the outdoors? 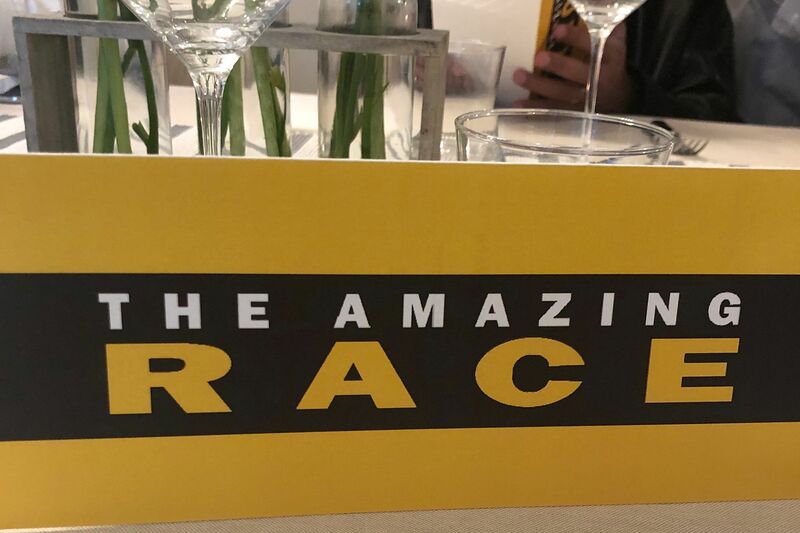 If so, this is the perfect opportunity to treat him or her to the ultimate action experience with a full day’s motorcycle riding, designed especially for children! 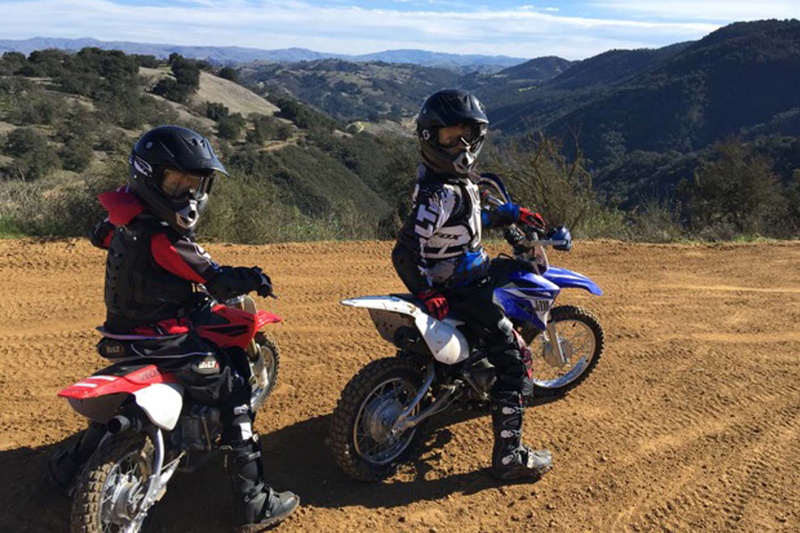 The Bonnet Family invite your child for a full day of motorcycle riding at Metcalf Park in South San Jose with their sons, Alexi (10) and Lucas (11). Alexi and Lucas will welcome and introduce the new rider to a motorcycle adapted to his/her level. Based on size, skills and experience, the rider will have the choice between a 50cc and/or 110cc motorcycle. 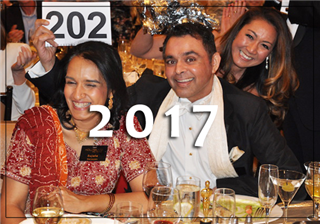 The largest fundraiser for the International School of the Peninsula! 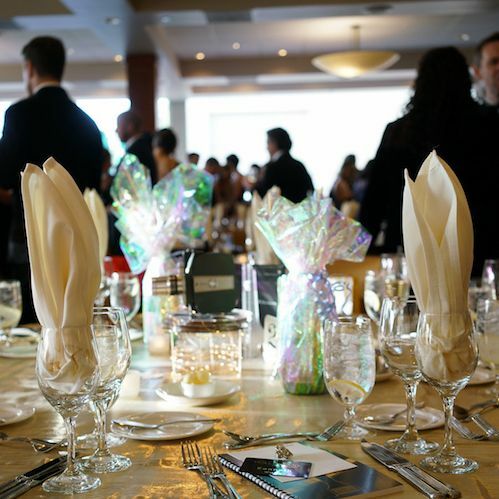 Alumni Award will be presented at the 31st Annual Gala & Auction.